Melissa McBride believes a child should be valued as an individual, learning the benefits of positive inclusive communication throughout their education. The world our children are growing up in looks very different to the world we experienced as children. The future our children will encounter will no doubt present challenges and opportunities beyond anything we can believe is possible today. Education is about preparing our children for work and equipping them with a toolkit which enables them to grow and develop from the learners of today to the leaders of tomorrow. Education in the 21st Century is about more than simply teaching children to pass exams, it is about empowering children to develop capacities as leaders, collaborators and problem solvers. Exceptional schools teach children how to think. Teachers are no longer seen as the people imparting knowledge to children as vessels to be filled, but rather as facilitators of a learning journey which is co-constructed and is rooted in meaningful and purposeful contexts for learning. We should challenge students to not only understand the ‘what’s’ of learning, but also to question, identify and explore the ‘how’s and ‘why’s.’ How children learn is as important as what they learn. We understand the importance of happiness and wellbeing, and that these are both crucial elements to powerful learning. We should pride ourselves on our holistic approach to learning, where the most important people in our school, are the children themselves. As a team, we have been entrusted by our parents to ensure that the education experience is second to none, and that above all we make learning matter. Developing inquisitive minds and a willingness to ‘give it a go’ are paramount to the educational experience and a question every parent should be asking when discussing their child with the school. The joy of discovery should be paramount to the child’s educational experience. Our children are given a voice. This voice should be heard by their friends and teachers, helping shape the direction of the school. By having a say and making a difference, children develop personally as they see their efforts changing the lives of others. 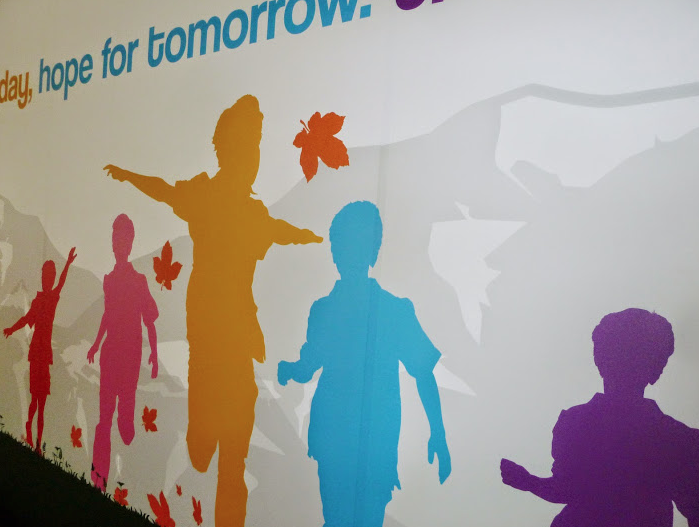 Schools’ plans for local and international community service efforts bring children to a neighbourhood and global level helping them become well-rounded individuals who can live in an international community. Education is about people; it is deeply rooted in positive relationships and effective lines of communication. Great emphasis should be placed on the partnership between children, teachers and staffing in order to ensure that children thrive and progress in their environment. Innovative and enthusiastic teachers are pivotal to the school’s success and lie at the heart of the learning community, providing the framework for a child’s educational, cultural and social development. It is a proud moment for the school and all those who connected with the children when they leave the primary school as confident, well-rounded individuals, with the skills required to be independent learners, well-prepared for their next stage in learning. It is an incredibly exciting time to be involved in education, and to be part of a ‘once in a lifetime’ opportunity to offer an exceptional model of education for children and parents here in Dubai. 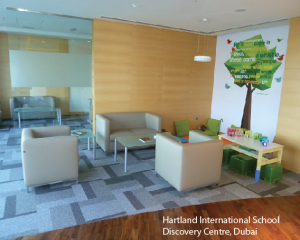 Meliss a McBride is Head of Primary at Hartland International School and would be delighted to meet you and your children at Hartland International School’s Discovery Centre in Business Bay, close to Burj Khalifa. Hartland International School, a British school, offers a broad curriculum that stirs the imagination, develops students’ critical thinking and inquiry skills, and fosters a balance between academic and other activities. 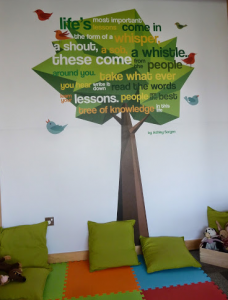 Enrichment is firmly placed at the heart of their educational programme in order to foster in Hartland’s children the development of skills and capacities for a lifelong love of learning. Children from Foundation stage though to Year 6 will enjoy a wide range of athletic, artistic, co-curricular and leadership opportunities that make for a vibrant school life, led by their passionate and committed staff. The school has successfully established links with exceptional providers of wider activities in the local community. Melissa and her team aim for all Hartland International School’s stakeholders to feel valued and a part of something truly extraordinary.